Huntington Beach the most northern coastal city in Orange County. 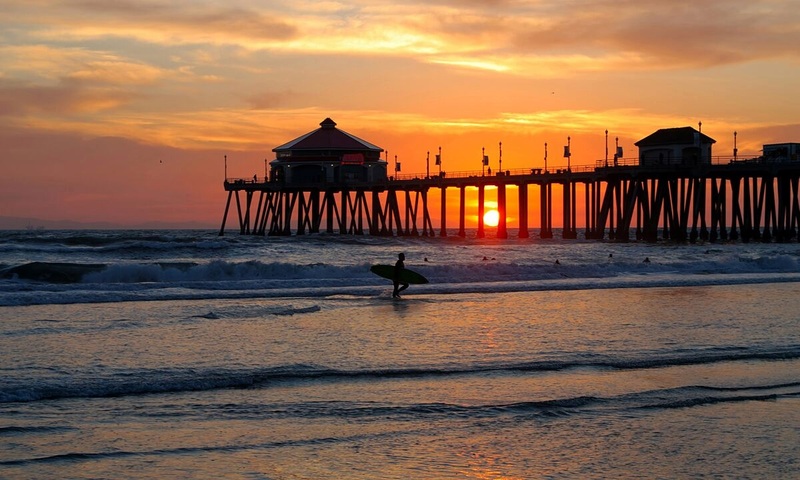 It's known for it’s surf beaches, such as Huntington City Beach, with its long Huntington Beach Pier. It also has one of the only year-round dog beaches in Orange County. Sprawling Huntington Central Park features fields, gardens and lakes, plus an equestrian center. Bolsa Chica Ecological Reserve's wetlands and dunes shelter hundreds of bird species. Home prices range from a town home at $500,000 to a multimillion dollar beach side house. 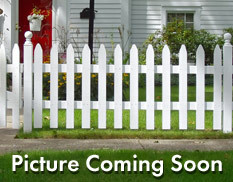 There are also many mult-family units available in the area.